The speedsters are licking their lips, but the loss of offspinner Ravichandran Ashwin could unsettle India's team balance in the second Test against Australia, according to Mike Hussey. Ashwin has been ruled out of the inaugural Test at Perth Stadium with a left abdominal strain. Although the green and bouncy drop-in pitch is expected to favour pacemen, the loss of Ashwin is a huge blow to India's victory hopes. Ashwin claimed match figures of 6-149 from 86.5 overs in the 31-run win over Australia in Adelaide, with his lion-heated effort helping tie down an end while India's pacemen wreaked havoc at the other. Hussey, who played 79 Tests for Australia during a glittering career, thinks the loss of Ashwin has the potential to unsettle India. "It'll definitely throw the team balance out quite a lot I would have thought," Hussey said. 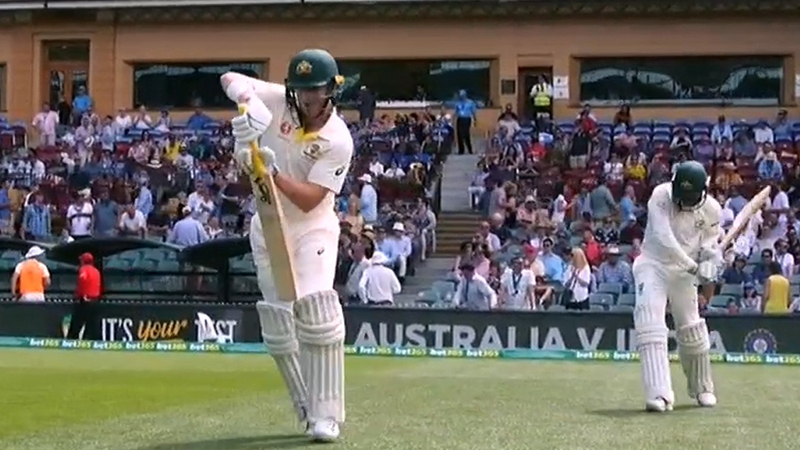 "You could tell quite clearly in Adelaide they liked to use the spinner - much like Australia really - to bowl a lot of overs from one end and then rotate the faster men from the other end. 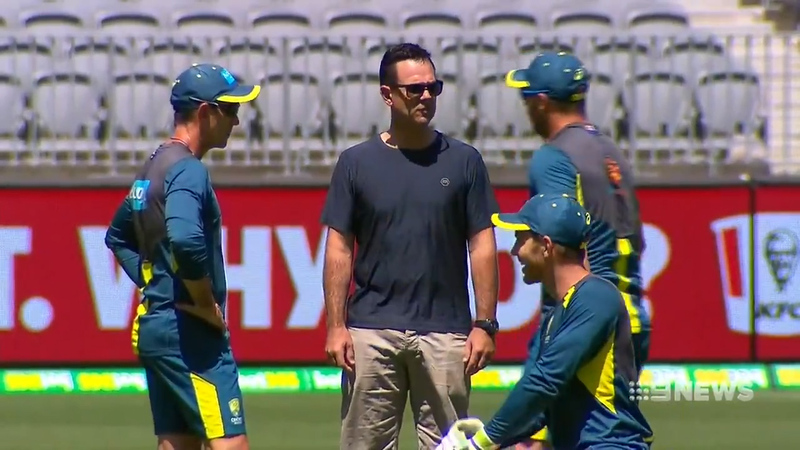 "From what we're hearing it's going to be pretty grassy and will have plenty in it for the fast bowlers so maybe it might not be as much of a loss as perhaps in other grounds around the world." India will also be without batsman Rohit Sharma (jarred back) for the second Test. Batting prodigy Prithvi Shaw remains unavailable with an ankle injury. Spin-bowling allrounder Hanuma Vihari is tipped to replace Rohit, who had already been on shaky ground after twin batting failures in Adelaide. Ravindra Jadeja will come into the XI if India decide to replace Ashwin with a spinner. But the inclusion of Umesh Yadav and Bhuvneshwar Kumar in a 13-man squad had added intrigue, with India contemplating unleashing an all-out pace attack. India are keeping tight lipped as to who will come into the XI, but Australia captain Tim Paine said his team would be ready for anything. "We've gone through their squad over the last few weeks so we know their players really well," Paine said. "We know whatever XI they come with tomorrow they're going to be coming really hard."